Arthritis Symptoms and treatments : Arthritis is when you have trouble moving around and feel pain and stiffness in your body. It is a joint disorder in which inflammation of joints occurs, causing swelling and pain in the joints. There is a long list of arthritis types. 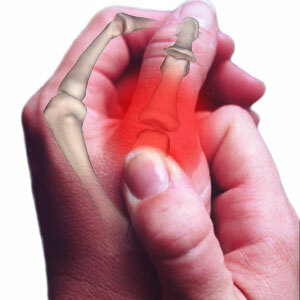 But however, the most common type is the Osteoarthritis, which often affects older people. Some forms may affect people of younger age group too, depending on the risk factors produced by the patient. 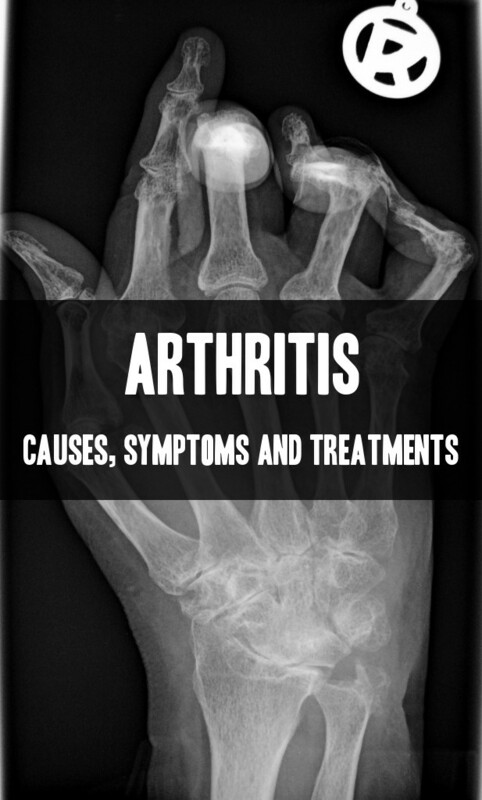 Let’s take a look on its causes, symptoms and arthritis treatments. There are over 100 types. But here are the most common types. In this condition, the cartilage loses its elasticity and begins to wear away gradually. This will cause the ligaments and tendons to stretch. Not only that, the bones may also rub against each other causing severe pain. This type is more common among the women than men and usually develops when the patient is aged between 40 and 60. Children too can be affected. This is an inflammatory type. The synovial membrane gets attacked, leading to terrible pain and swelling. This is a condition in which the synovial fluid and joint tissues becomes infected by viruses, bacteria and certain types of fungi. The germs will travel in bloodstream, spreading infections to the joints, which then triggers swelling and pain. 4. 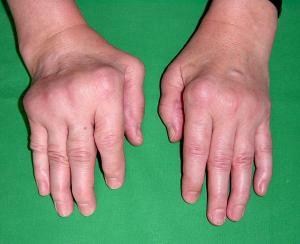 Juvenile rheumatoid arthritis (JRA). This type often developed by patients that are aged 16 or less. Children may experience pain in four joints or more and tends to get worse as time goes by. Most patients will generally be prescribed with two types of drugs by your doctor; drugs to control the symptoms, and drugs to prevent the growth of the disease. Some of the drugs include NSAIDs (nonsteroidal anti-inflammatory drugs) , salicylates, glucocorticoids, minocyline and sulfasalazine. Occupational therapists will provide the needs of patient and advise them on how to manage difficulties faced in the home, at work or with transportation. An occupational therapist will know the appropriate tools, gadgets and tools that will help to make your life easier. Some of the adaptations may include walkers, stair lifts, kettle tripper and bath rails. Physiotherapy will help you to improve your mobility, strength and flexibility. Your physiotherapist will suggest you some exercise that you can practise at home to reduce the pain, and help you move around better. Podiatry is a specialized treatment that emphasizes on foot care and walking mechanism. For patients, this treatment is important as it will help you to walk and sand steadily. A podiatrist will examine the way you walk and build a picture of your foot functions. By looking at the foot’s range of motion, compensation and the pressure exerted, they will then prescribe you with orthotic insoles and shoes that will help you walk easier. Many patients find complementary treatments really helpful. These treatments don’t cure, but they help a lot in easing the pain. Some of the common complementary treatments are yoga, meditation, tai chi, acupuncture, aromatherapy and homeopathy. Surgery will be suggested by your doctor if the joint becomes extremely damaged and none of the treatments helped. You will be referred to an orthopedic surgeon. Possible surgeries may include ; replacement of damaged joint with an artificial joint, removal of the bone, fusion of joint and removal of the inflamed lining of the joint cavity. Take lots of fruits and vegetables. It will help improve the inflammation in your joints. Also, eat in smaller portions and avoid high calorie foods. Drink more soups, vegetable soups work the best. This antioxidant is important for a healthy development of your cartilage. To improve the symptoms, you can try taking vitamin C supplements. Also eat fruits that are rich in vitamin C; papayas, guavas, strawberries, kiwis, bell peppers and tomatoes. Must read : How To Lose Love Handles? This is very important. Do a lot of exercises. Try to fight against the pain. If the pain is too severe, then you may see a physiotherapist. But remember, always walk around and do yoga. Many patients have said that these helped a lot to improve the pain and flexibility. Apply heat to a painful joint. It is very relieving. You may use a hot water pad or also take a hot shower. At the same time, you may also apply cold to the painful joints. Wrap an ice cube with a towel and press it onto the sore joint. And if you’re obese, losing some pounds may help too. This will decrease the inflammation of your cartilage and ease the pain. The key to living a normal life is by living a healthy and suitable lifestyle. Hence, please cut back on your alcohol and quit smoking to prevent further worsening of your arthritis. If there are any other information regarding arthritis symptoms or treatments that you know, do share them with us.